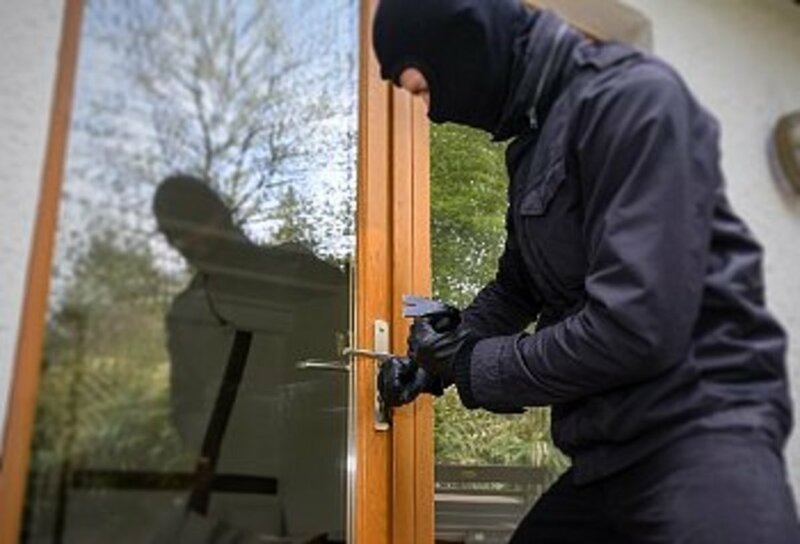 Making one's home safe from intruders is a priority for almost all of us, and recently this subject was raised by HP's Marilyn Gentry. 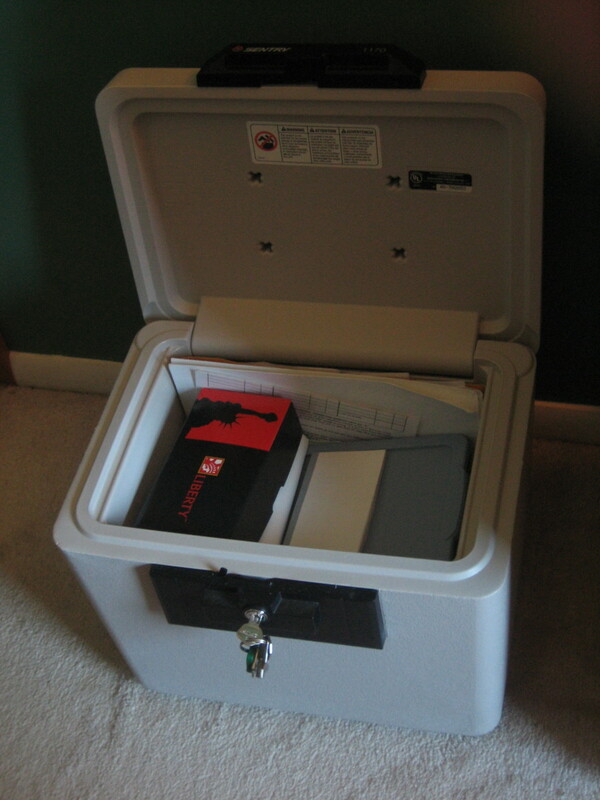 "What are the tools and steps to deter burglars? When it comes to this topic I do not have an exact answer to what essential factors we need to keep in mind. My best guess is that whatever security system we choose, practicality and self-preservation should be a priority. This is a virtual golden age of petty lawsuits, and about any lawyer that specializes in injury litigation would be happy to represent a burglar hurt during their crime (no matter how the burglar's victims have suffered). So I'd definitely suggest any home owner consider this aspect when thinking of getting a potentially lethal weapon for personal and/or home defense. There are several popular non-lethal methods of home defense. One of the most trending is the installation of a professionally maintained home security system. 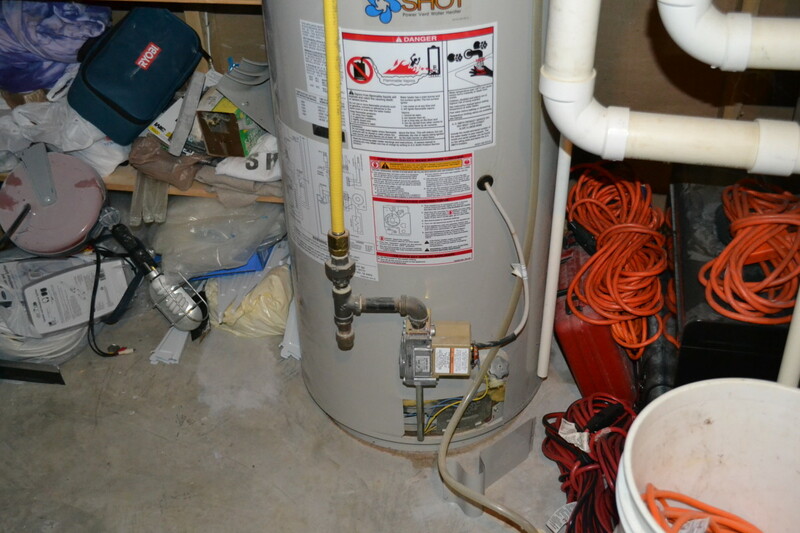 While these systems are generally effective, they can also prove costly. Another popular home security device is the installation of the old-fashioned aggressive dog. Unfortunately, the option of having a dog is not for everyone; whether this is because there are young children in the home, owner phobia of canines, allergies to dog dander or the presence of a dog-killing feline on the premises. And is all too often the case, landlord prohibitions on pets can make the owning of dogs simply inadvisable. The following ideas are aimed at those seeking to deter burglars without lethal weapons, costly home security systems and dogs.Please remember that none of these methods are promised to be 100% reliable for keeping intruders away from your property or home. But used as recommended, the likelihood of injury or death to your would-be burglar -and yourself- is dropped drastically. 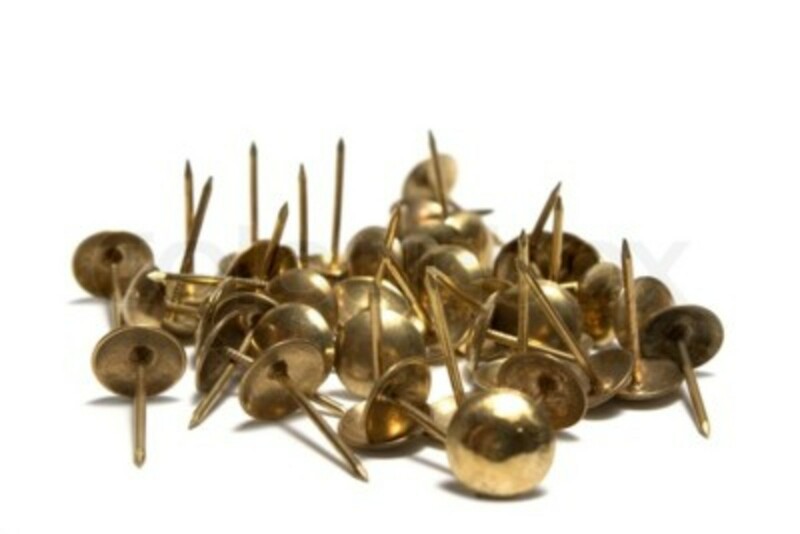 Obtain a good supply of sturdy, pointy thumb tacks. Before going to bed, strew the tacks across the interior floor of your home right in front of doorways, and across the floors close to all windows. After rising in the morning, simply collect the tacks and put away before stepping across the area. 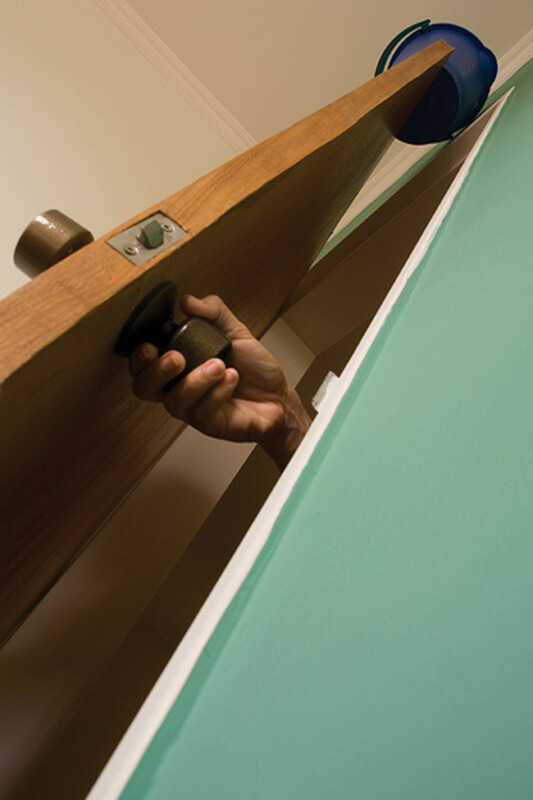 Drawbacks: The strewing of thumb tacks across home floors is not recommended if you are going out for the night, if you have young children or pets in the home, if anyone in the home has a bad memory, if anyone in the household is known to sleepwalk or if there are any recovering tack- eaters in the home. If you know how to devise the original pail of water over the doorway prank, this one is easy. Simply fill your pail(s) with vinegar instead of water and set up over your doorways. Then relax in the knowledge that while vinegar doesn't kill or maim, it does give the eyes a mighty sting. Drawbacks: not recommended for pranking friends or family. 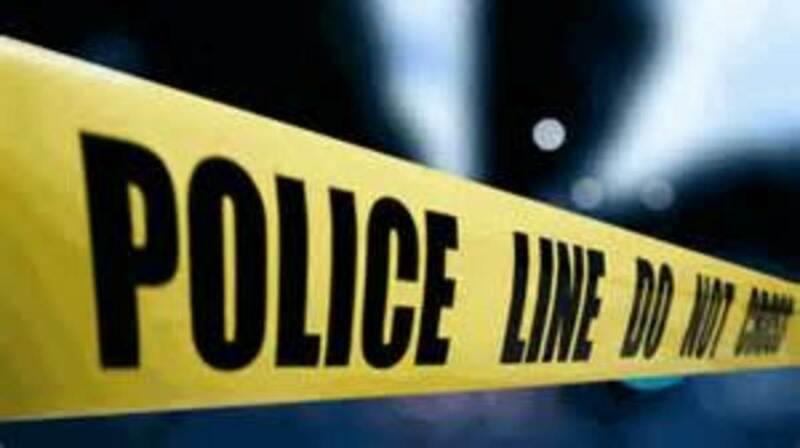 Police tape can be purchased online and is relatively cheap. And most people possess enough of a fear of arrest to wisely avoid crossing through areas marked off by the tape. Drawbacks: some people don't possess the fear of arrest that will prevent them from crossing areas marked off by police tape. Use with caution if your neighborhood is known to attract brazen, illiterate or jail-loving crooks. These can be of one of two types: the artistically fashioned rubber snakes as used to scare birds out of gardens, or snake carcasses stuffed by professional taxidermists. 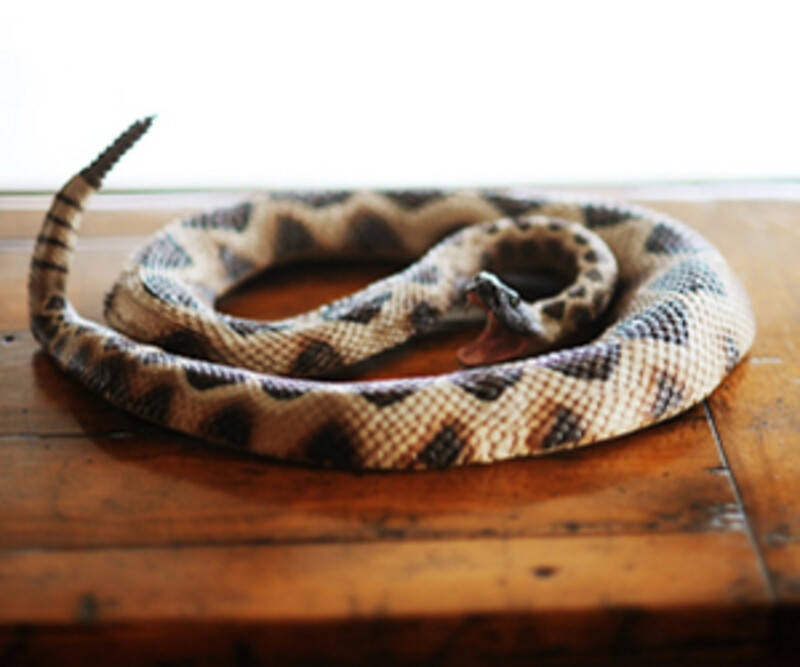 Once obtained, place your fake snakes around the home in areas where you can leave at least a glint of light shining on them, and preferably near your valuables or loved ones. As an additional security measure, place professional-looking placards on your doors warning intruders that your home is guarded by serpents. Drawbacks: not everyone is repulsed by snakes. Do not use if known serpent loving predators are in your neighborhood. Nobody is fond of radioactive materials. 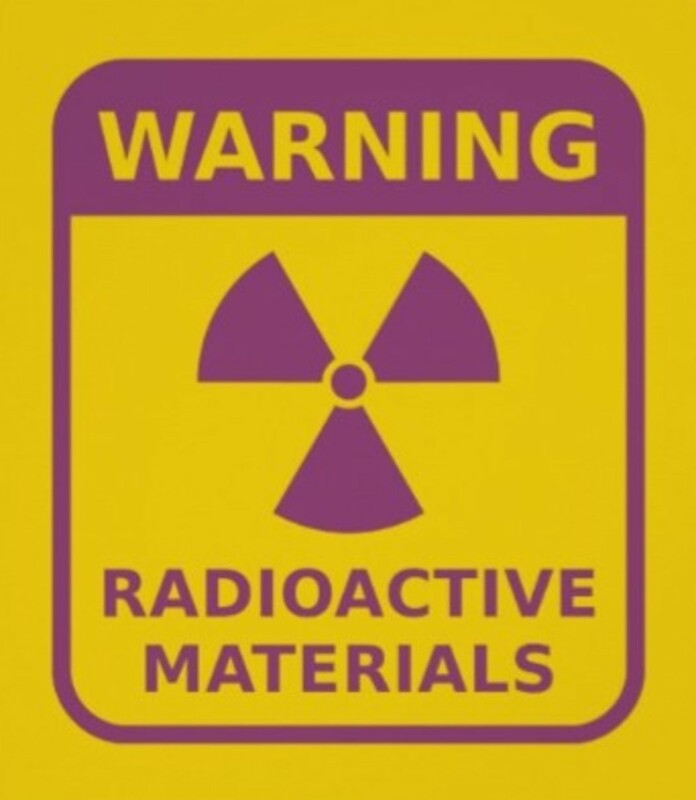 Create or purchase radioactive warning placards and place on doors and windows where the would-be intruder is sure to see. Drawbacks: Not every criminal reads or comprehends your native language, so be sure the globally recognized "fan blades"-symbol for radioactivity is prominent on your placards. If the artificial limbs are realistic enough - and grisly enough- most intruders will back off your property and go to the next home. Drawbacks: reports suggest that success rates with this home security device decreases significantly during the Halloween season. 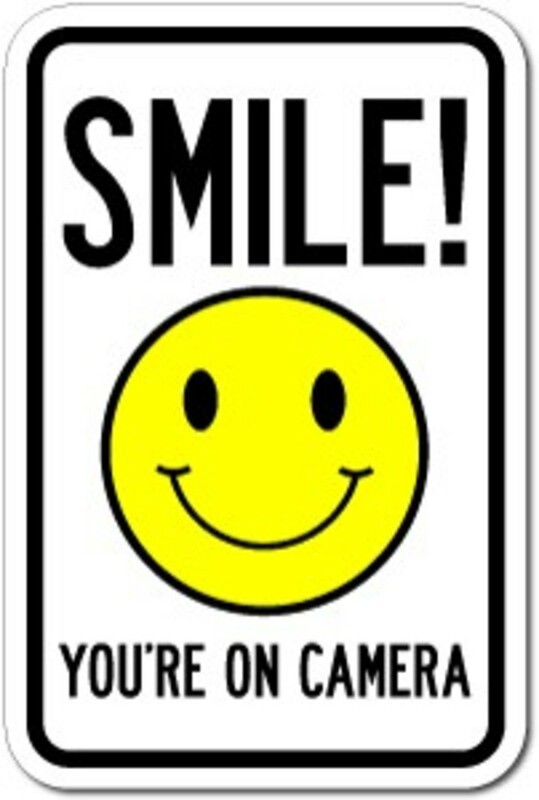 Most home invaders don't care to be captured on film, so placing these placards can be useful. May also be used with the installation of fake cameras on your property for added credibility. Drawbacks: not recommended for use against narcissistic criminals that love being photographed. #8 Insulate your domain with scary "spiders"! 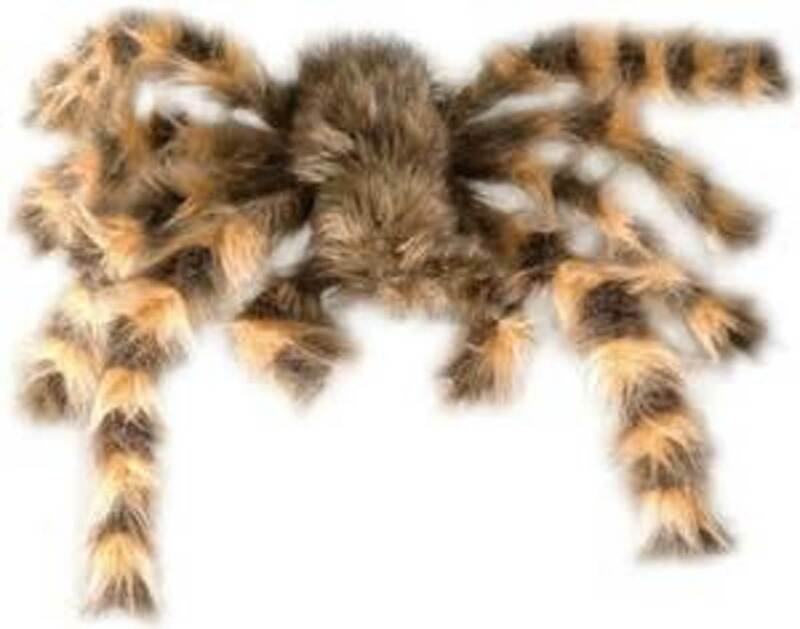 Drawbacks: do not leave your bogus scary spider or tarantula in areas viewable by mail carriers, friendly neighbors or individuals known to have heart conditions. Criminals typically don't force their way into places occupied by lepers or those with other contagious and very undesirable diseases. So try placing a placard or sign similar to the sample on your doors. 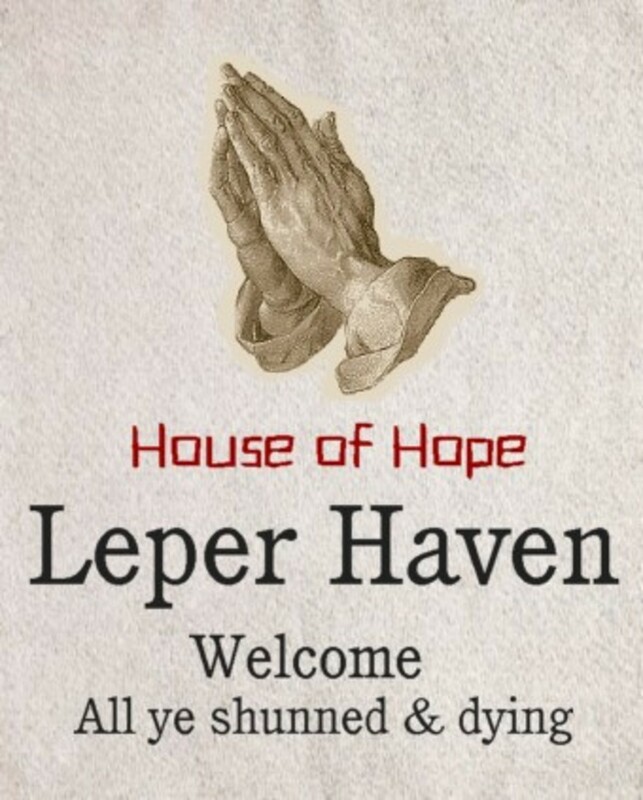 Drawbacks: will not deter criminals already affected by the disease mentioned in your welcome sign. If you're not keen on the idea of using the maladies of others to welcome potential criminals, place a nice, chummy note like this on your doors. Drawbacks: the prospect of beer may make you look like good friend material to intended burglars. NEVER offer beer to a person wearing a ski mask. If you have already been victimized by a home invasion the previously mentioned home security measures may prove ineffective. So get this movie. Watch it. Memorize it. Practice the home protection methods demonstrated by the blonde abandoned child in film. And if or when you are burgled again you'll be ready, prepared and armed to the teeth. Drawbacks: home defense techniques demonstrated in "Home Alone" should not be practiced on the elderly, the pregnant or individuals that are "bleeders". Likewise, NEVER PURPOSELY leave children in home to combat evil-doers. Never invite Joe Pesci to help practice techniques. 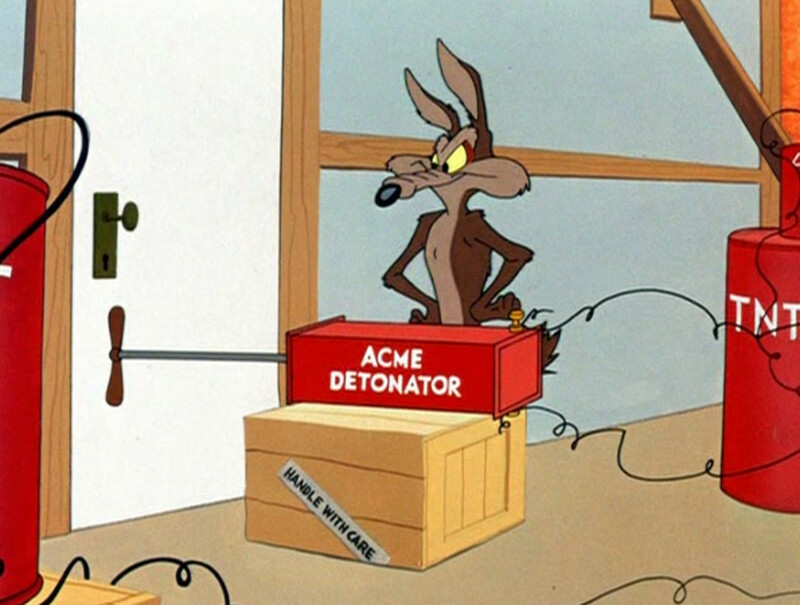 Never order home security devices from a mail order-only supplier called Acme. Hi RTalloni! I am sorry to hear you were robbed. We had a break-in once, and I will never forget how vulnerable it left me feeling for some time. I like the idea of the bee hives. Thanks much for sharing that and I appreciate you dropping by! We've been robbed while not home, and we've had attempted robberies while home (one of which I've written bits and pieces about because I succeeded in scaring the foolish thief), so I can appreciate a lot of what you write from the perspective of experience. The most amazing and effective (and mostly non-lethal) thief retardant I've seen was effected by some country friends tired of being robbed when they left home. As bee keepers they did the opposite of what most people with that hobby do. They moved their hives to their house, placing them around every window and door. Very effective! If anyone broke in my home they would probably sue me for falling and breaking their neck! 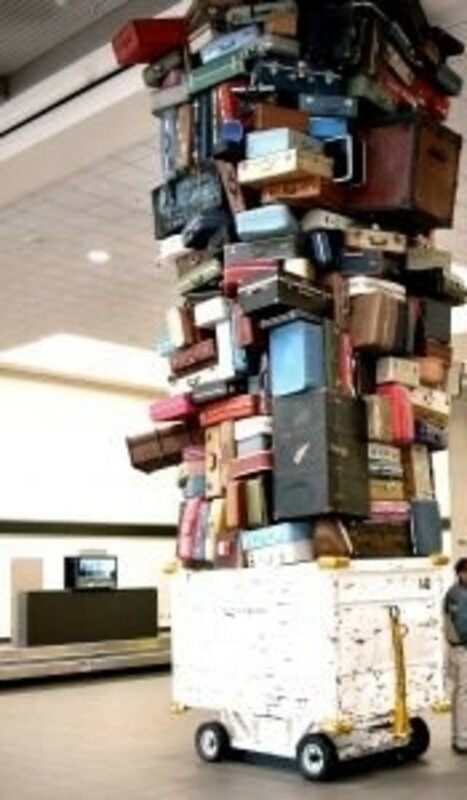 If all my "stuff" don't trip them my kittens will! Loved your idea though; may have to try a few if I ever clean house. Hi teaches12345! You sister is my kind of home owner, awesome! Thanks much for dropping in and good luck with the bogus arachnids! I know this is serious stuff but I had a good chuckle reading through the tips. My sister has a fake rattler at her entrance and it has given many visitors a good scare. May try the spider one myself! a very funny approach for useful information, great. Peggy W, I sure hope not! lol Thanks much for dropping in! 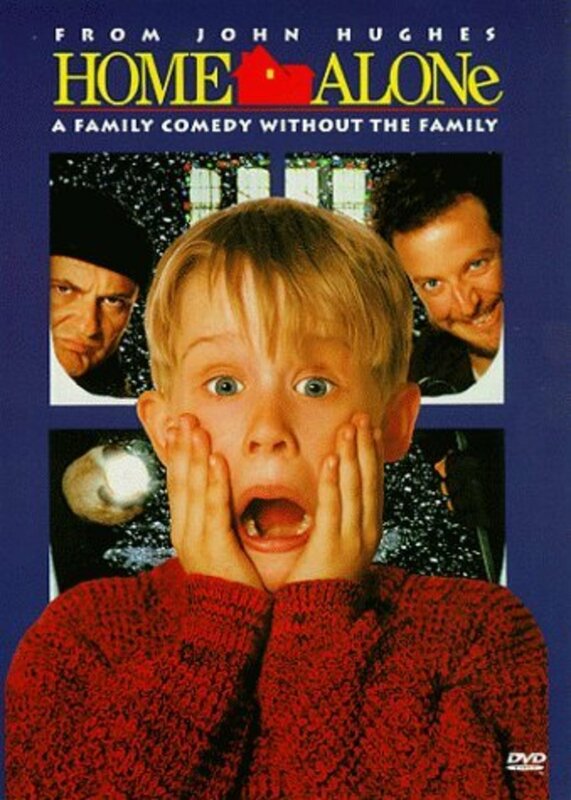 That Home Alone movie was funny. Hopefully I will never have to employ any of your method of home protection. Ha! Pawpawwrites, yeah I can see my husband leaving a note like that! 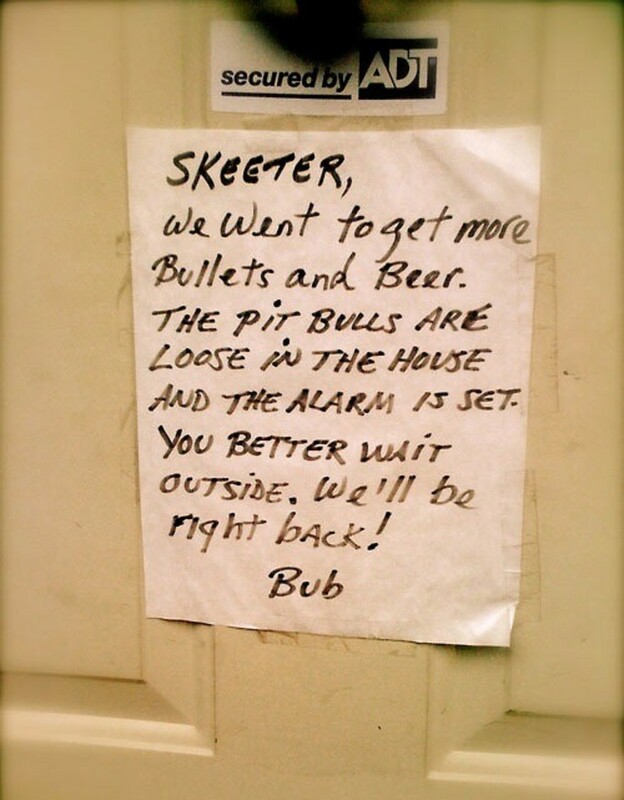 I like the note to skeeter the best. I am glad that you've got the idea from my question. I enjoy reading your post and even give me the ideas. 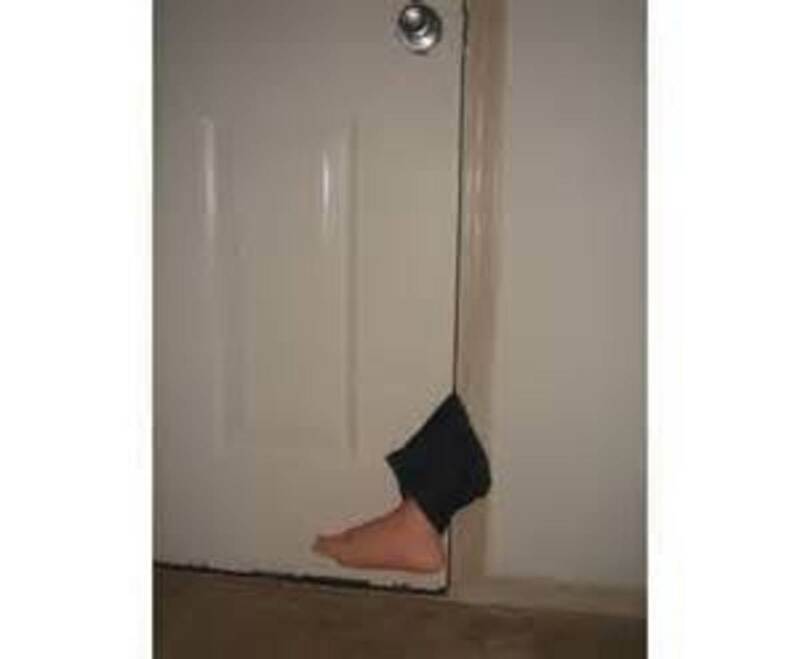 I want to try this "Realistic-looking limbs caught in doors". If a home will adopt these suggestions, I doubt if they'll attempt to come. Thanks. Have a Good Day ahead. Nice work - such neat suggestions, I'm positive they would work and why haven't I thought of it before? 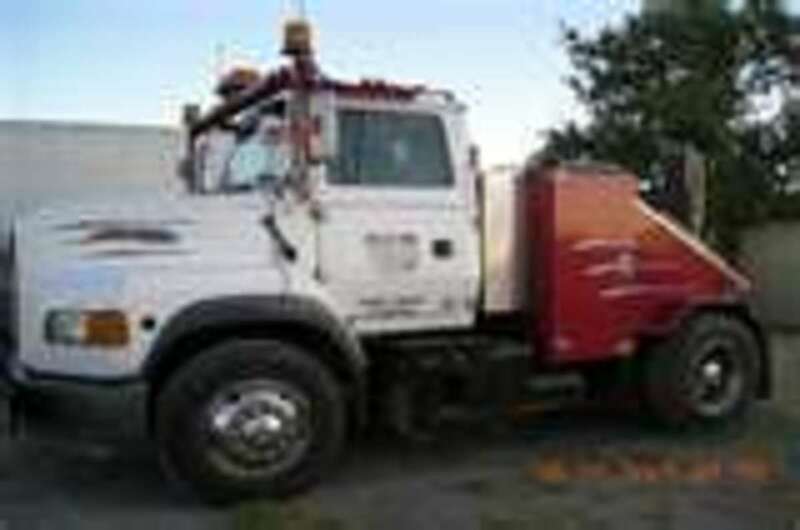 They are also in my price range, most economical. Great ideas and so well approached. I like all of these suggestions. You got it, billybuc! ;) And thanks for dropping in!